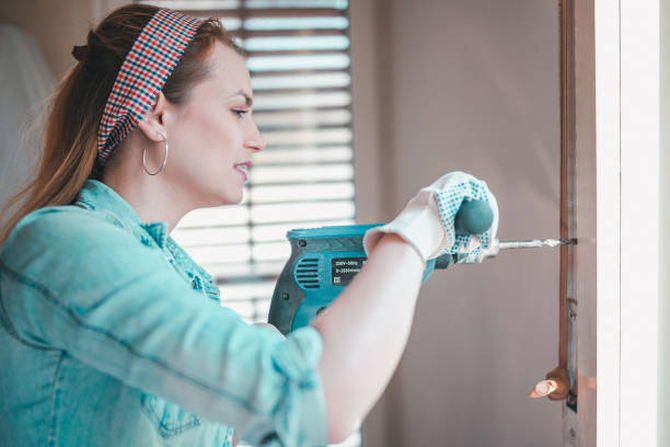 The power drill is very popular among many households since it has many uses for different projects. You should always be aware of the drills specifications for the tasks you are performing. They can be obtained in many different sizes for any need you require. The size will be determined by the size of the shank that goes into the chuck. For more power, you will need a larger drill. Power drills can be available as corded drills and cordless rechargeable drills. What you choose will depend on how you plan to use it.